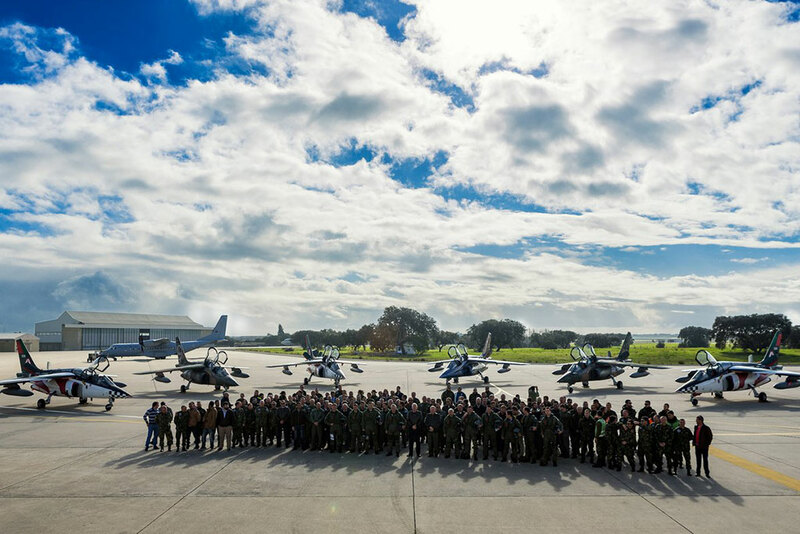 Aircraft was in the service in the Portuguese Air Force from 1993 to January 16th, 2018. Air Base No. 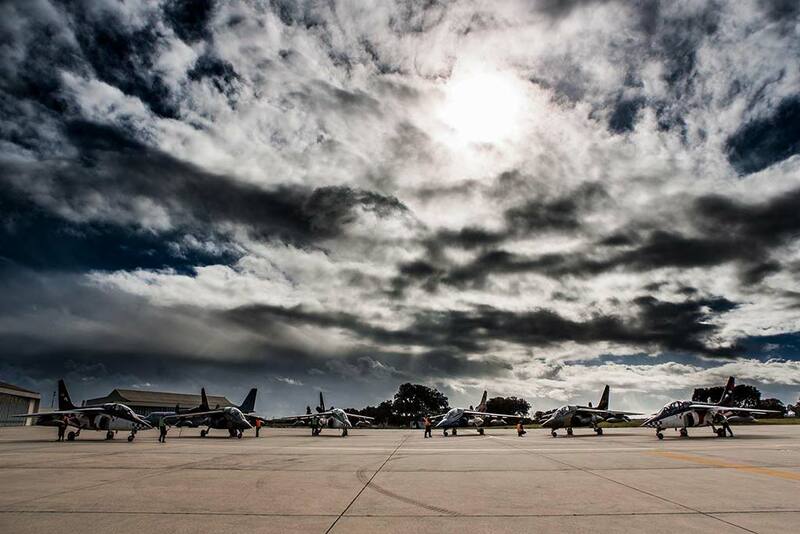 11 in Beja was on January 13 the stage of the last flight of the Dassault / Dornier Alpha-Jet aircraft. 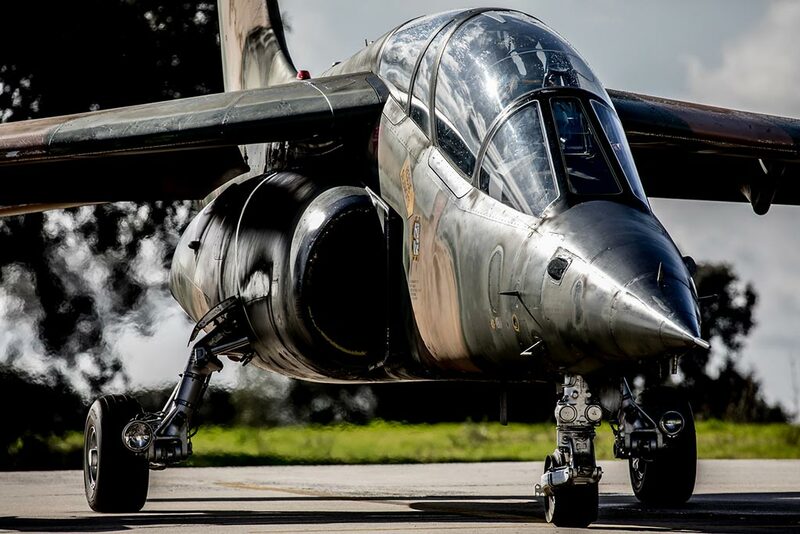 The Alpha Jet A, operated by Squadron 103 – “Caracoles”, flew for the last time, twenty-five years after arriving in Portugal and being used to train young fighter pilots. The event was attended by several generations of pilots, mechanics and collaborators who, for years, passed the squadron 103 and did not want to miss the last opportunity to see this magnificent aircraft in flight. 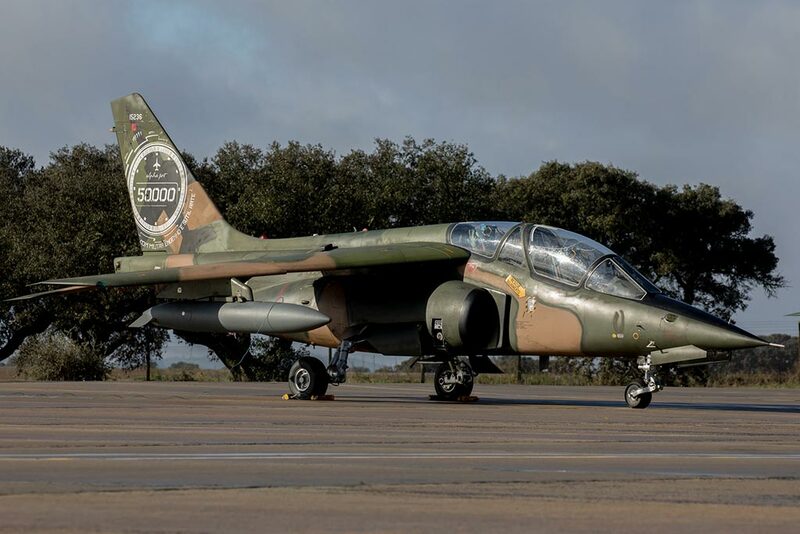 In 1993 Germany transferred 50 Dassault/Dornier Alpha Jets to Portugal as part payment for Luftwaffe use of Beja Air Base and they replaced the T-38 aircraft. 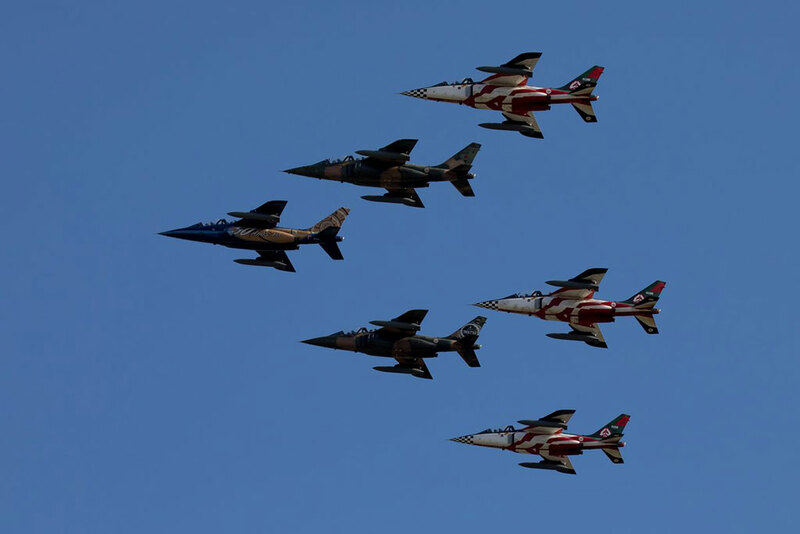 In 1997 the aerobatic team Asas de Portugal reformed with six Alpha Jets as part of 103 Squadron, but the team was disbanded after only two displays for logistics reasons. The portuguese aerobatic team was reformed as part of 103 Squadron in 2005 continuing to operate until 2010 before the definitive disbanding before the start of the airshow season. The event was attended by the Air Force Chief of Staff, General Manuel Teixeira Rolo, the Air Commander, Lieutenant General Joaquim Borrego, as well as other senior military and civil entities. 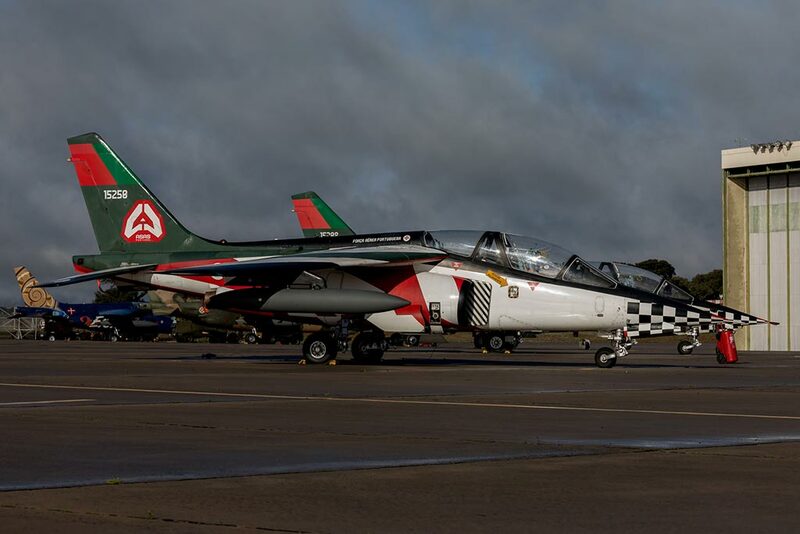 During the event was also inaugurated a monument to remember the operation of the Alpha-Jet in the Portuguese Air Force. 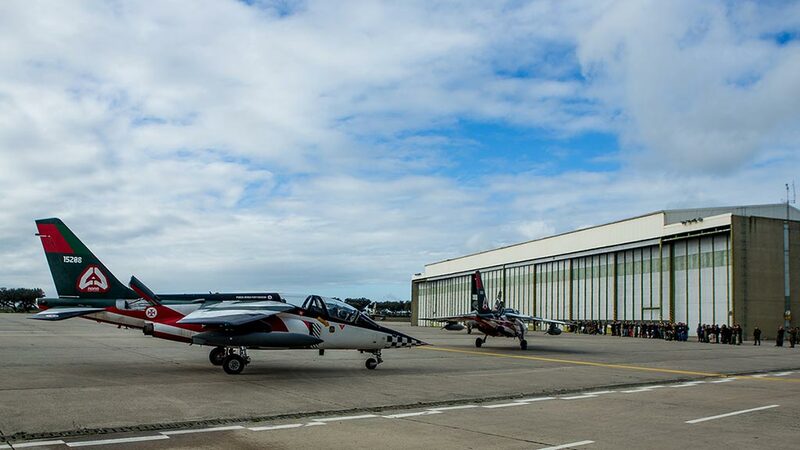 At the invitation of the Força Aérea Portuguesa, at an event developed to capture the latest images of the Alpha-Jet in flight, more than 50 photographers, aviation enthusiasts, were present. In this “Spotters Event” it was possible to observe flights in formation, landings, take-offs and maneuvers in flight, which made the delights of those who have traveled from various parts of the country and from abroad. The Alpha Jets involved in this farewell event wore a special livery scheme. Three had the Asas De Portugal aerobatic team color scheme, one had a 50.000 flight hours logo on the tail and one had a special livery for the anniversary of the 50 years of Squadron 103.